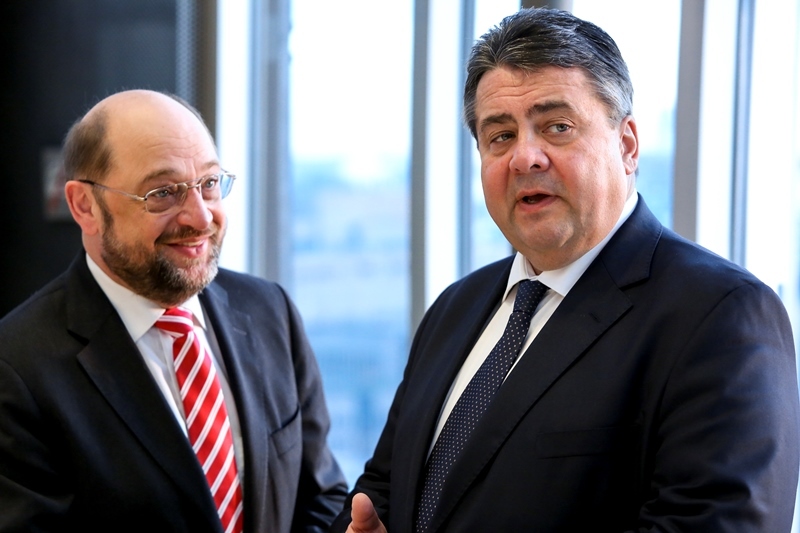 German Vice-Chancellor Sigmar Gabriel (SPD) wants his party colleague Martin Schulz to continue in his role as a European Parliament president, contrary to a previous informal agreement. EURACTIV Germany reports. 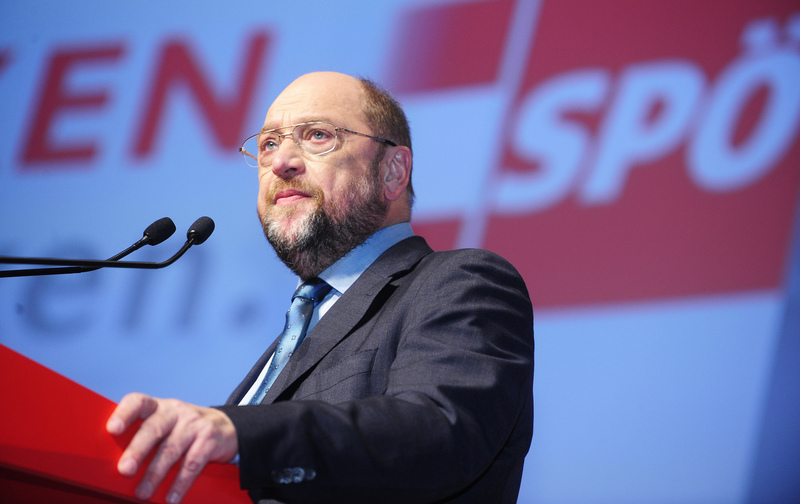 “The European Parliament has the best possible president in Martin Schulz,” the SPD party leader told German newspaper Bild yesterday (18 July). Commission President Jean-Claude Juncker has also come out in favour of Schulz staying in office beyond January. Gabriel did acknowledge the informal agreement that had been made in which both the Parliament and Council presidents would leave their positions after half a term, but “strongly advised” both to be kept in office. “Tusk, Juncker and Schulz work closely and well together, so in this case, it makes absolute sense that they continue,” he added. EXCLUSIVE / Martin Schulz has launched a discreet campaign to remain President of the European Parliament for a third consecutive term. One of his most fervent supporters is Jean-Claude Juncker, the European Commission President. The European People’s Party (EPP) and the Socialists and Democrats (S&D group) informally agreed at the beginning of the current legislative period that after the first two -and-a-half years, in January 2017, Schulz would yield his position to an EPP candidate. But the S&D group have gradually questioned the deal and a few days ago got the renewed support of Juncker, who told Der Spiegel that in these “difficult times” the EU needs “stability”. CDU Secretary-General Peter Tauber disagreed and called for the deal to be respected. “There are without doubt other personalities in the European Parliament that can give it a strong voice. There’s no need for a Martin Schulz,” he argued. He admitted that Schulz is “maybe” the stabilising force of his party, but “that is not enough”. How many unelected mandates can Schultz remain President of EP ?!???? Why not Andrew Duff or Guy Verhofstadt or Nick Clegg ??!? Business as usual with NO reforms …disgusting chunk …. Since the socialists and the christians are responsible for the greatest post-WW II disaster in the EU, the mass rapefugee invasion, they should acknowledge their responsibility and step aside so other parties can fix their mistakes and start building trust among the people.